Home » Our Exams » The perfect fit! We've been working on the perfect fit for your eyes and now we have it. Add vision excellence to price value and the solution is our exclusive Doctor recommended D/R Progressive lenses. Our D/R Progressive lenses offer you improved vision that goes beyond bifocals, trifocals and standard "no-line" progressive lenses. D/R Progressive lenses provide natural vision to meet your ever-changing needs, from distance to intermediate to near. Select from small or large frames – D/R Progressive lenses are available to suit any frame you desire. Manufactured in Germany by the world's leading edge labs and using premium materials, D/R progressives have been chosen to meet the highest levels of patient satisfaction. Lenses are available in a range of high and ultra-high index materials. So whatever the prescription, we blend technology and your individual needs for the finest vision in lightweight lenses. Your eyes are distinctive and your lenses should be equally distinctive. Now they are, thanks to new "free form" technology that customizes lenses to your individual eyes and vision. Free forms create premium, personal lenses that give you wider vision zones while significantly reducing the "swim and sway" effect sometimes felt with conventional progressive lenses. 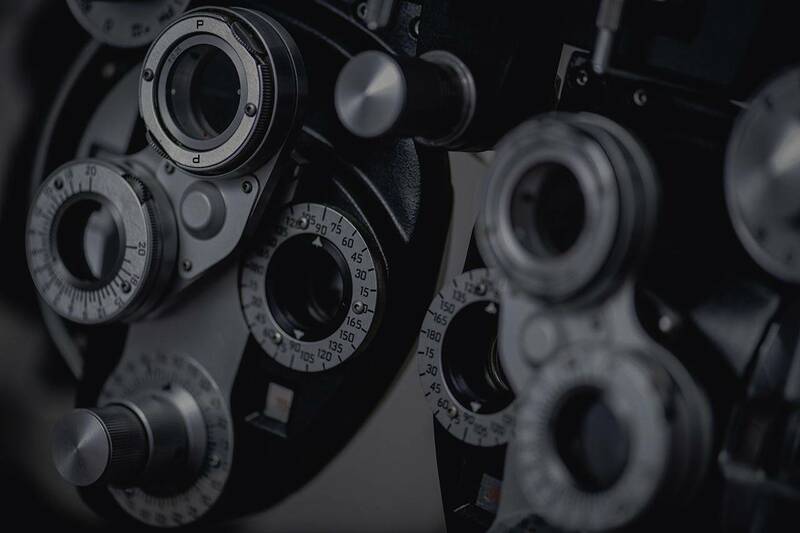 Wearers are impressed – distortion is reduced by 40 per cent and presbyopic patients (those with difficulty focusing on nearby objects), can enjoy sharper and more effortless vision. Ask us if a pair is suitable for your vision. … then the D/R lens coating is just what the Doctor Recommends. As your trusted professionals, we care about your vision. Ask us about D/R Progressive lenses and lens coatings. Available exclusively through our Doctors Eyecare Network.